According to the 2017 Point-in-Time count, there are 8,746 people experiencing homelessness in the City of Seattle, and 3,457 unsheltered people. As a previous Seattle resident for 13 years, and someone who had worked in Seattle for that same amount of time, it was really hard for Founder and CEO, Essence Russ, to make sense of these numbers when she seen new developments on each piece of vacant land in the city. It was evident that there was funding available. It was just prioritized in other ways. 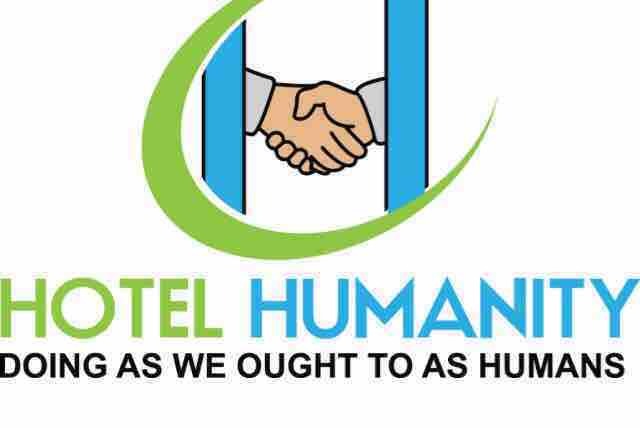 Hotel Humanity's vision is to reduce or eliminate the issue of homelessness in the Seattle/King County area by addressing the root of situational circumstances with dignity and respect as fellow humans. We plan to offer services that address the whole person: referral services, mental health services, and a healing component. If you believe that there is a need for this & believe in the vision, please consider donating or contact Hotel Humanity team to find out how you can contribute. The funds raised via this platform would be used to secure a building space, as well as for start-up costs. Please find more information on our website, as well as contact information. Thank you for your attention, belief, and for your contributions!